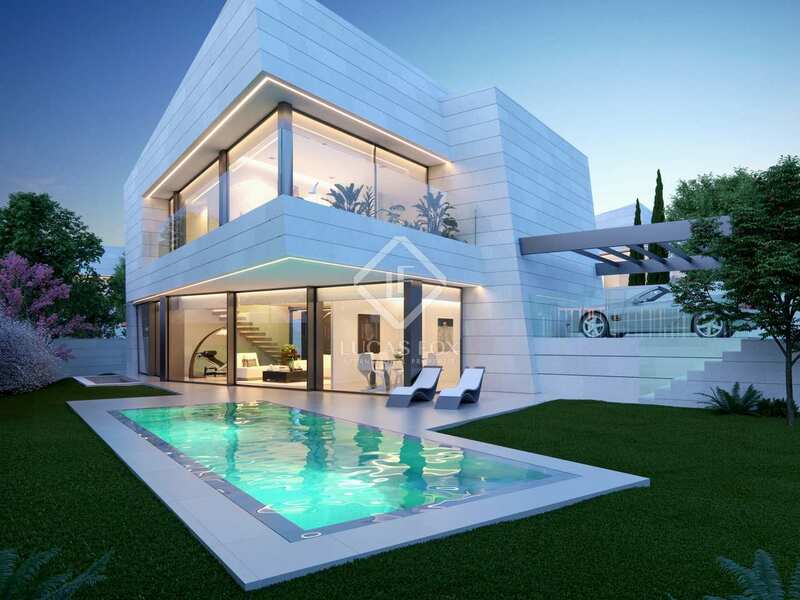 New build villas of 449 m² in an excellent residential area of Torrelodones, Madrid, with fantastic finishes. 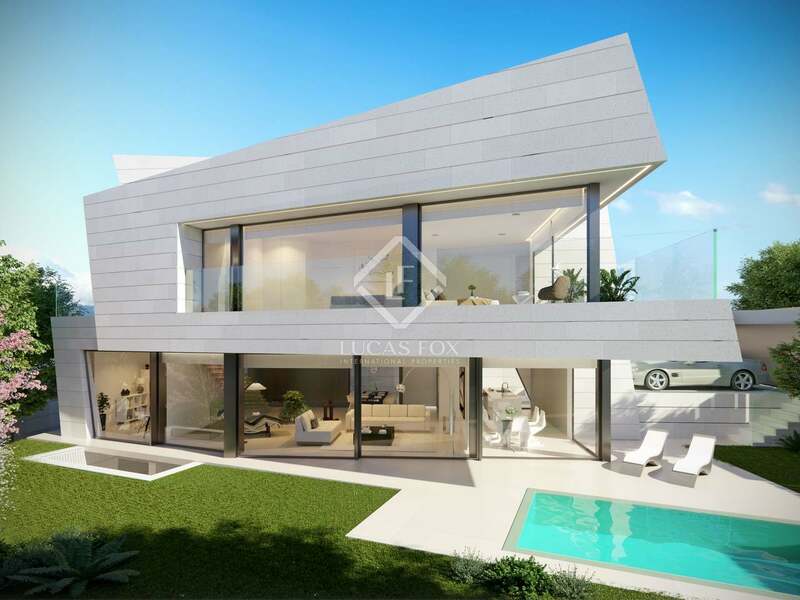 New development offering modern 4-bedroom villas with excellent quality finishes, for sale in Torrelodones. 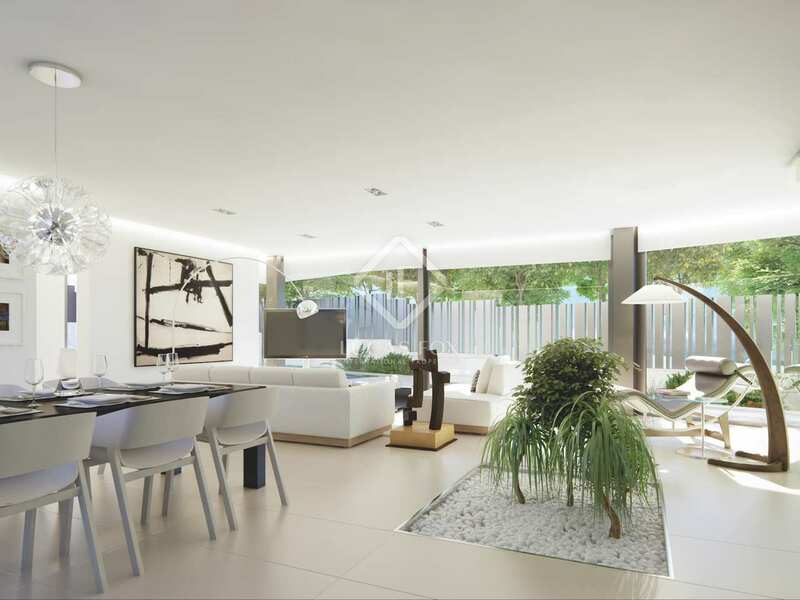 These designer homes are located in one of the best residential areas of Torrelodones. 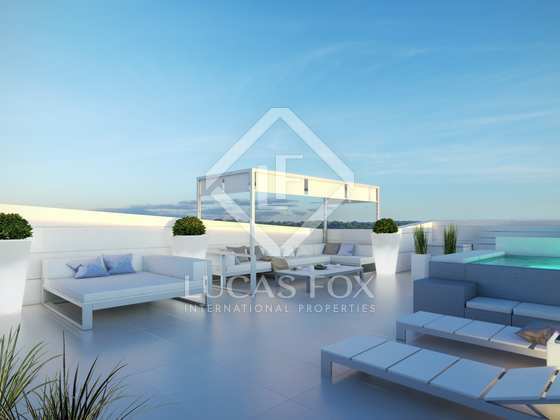 The houses are located on plots of appoximately 455 m² and offer a built area of approximately 449 m² distributed over 2 floors. 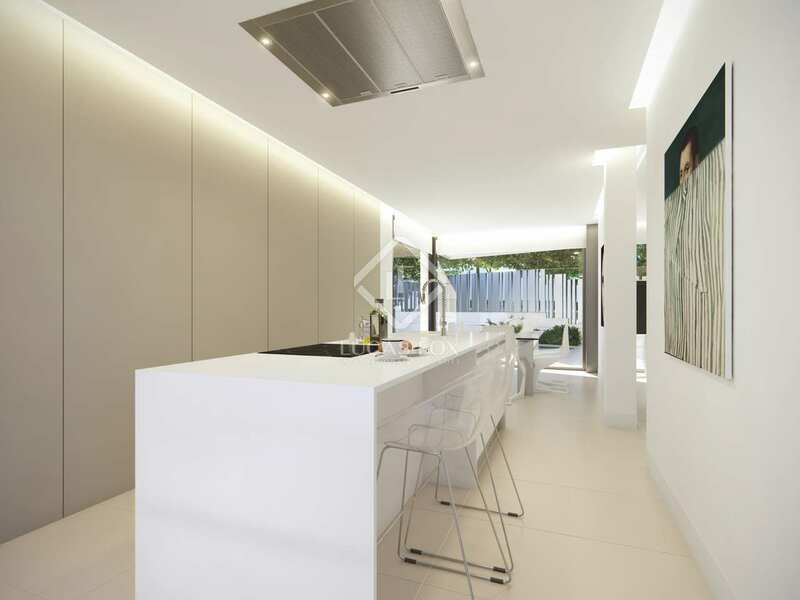 These modern and bright homes are designed to merge the interiors with the exterior thanks to their large windows, designed to facilitate family and social life with the versatility of the spaces, layout and functional features. On the ground floor, the houses have a large living room of more than 55 m², an open kitchen with a dining area, a bedroom or sitting room, and a guest toilet. 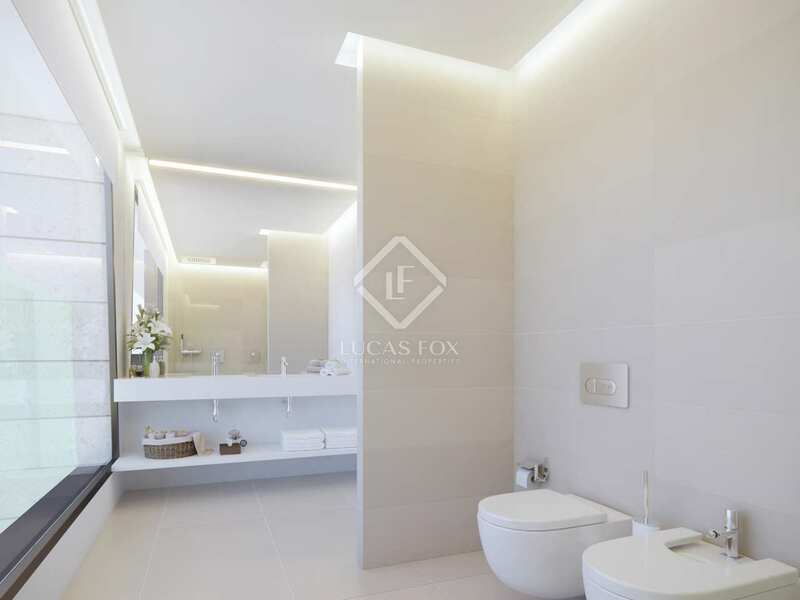 On the upper floor there is the sleeping area, consisting of 4 bedrooms with en-suite bathrooms, and the main ones with terraces. The houses also enjoy a garden with porch areas and a garage for several cars. There is also the option to add a swimming pool (not included in the price). 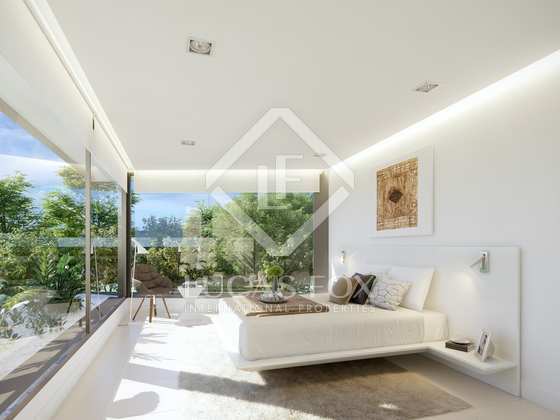 Do not hesitate to contact us for further information about this excellent new development in Torrelodones.